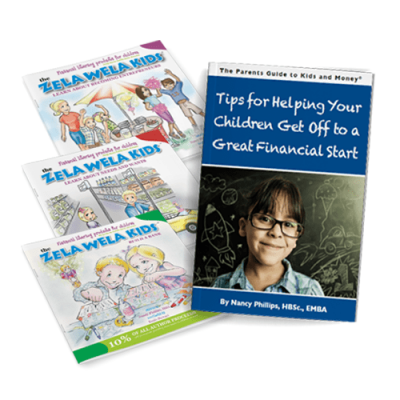 Financial Life Skills For Children! While we can learn financial skills at any age, it’s critical to start working with children when they’re young. Studies have shown that life-long attitudes and habits are often solidified by the time we’re 7 years old. This includes our attitudes and expectations around money. The first step starts in the home. 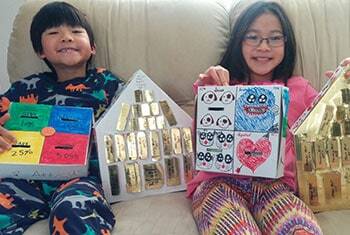 As parents, grandparents and educators who want to give the children in our lives all the advantages possible, teaching our kids about money gives them more than just hope for the future. 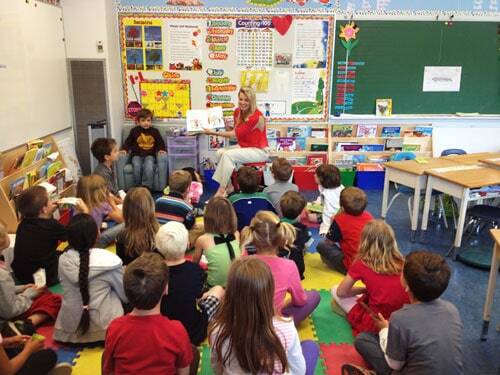 It helps them develop essential skills they can use in all aspects of their lives. In the classroom, we can introduce and reinforce financial and life skills that our children and teens will need to succeed in today’s world. Our world needs them to have the opportunity to reach their potential and share their natural talents and gifts. 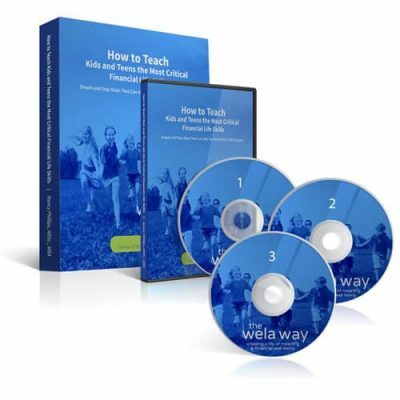 On this page you’ll discover tools, resources, guides and programs. 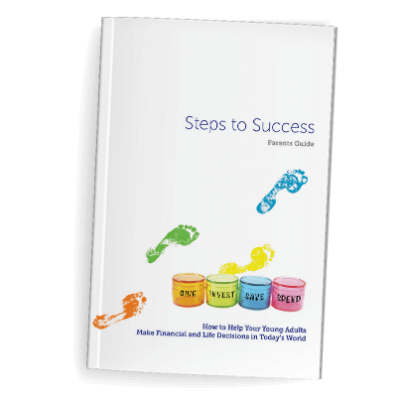 Each of which you can use in the home and the classroom to help create a world where financial literacy is commonplace. 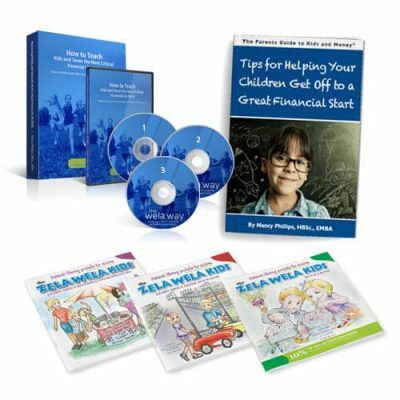 These resources were researched and created to help our youth – including my own children, learn essential, progressive financial life skills including: identifying personal values, effective goal setting, managing money to build wealth not debt, practicing gratitude, and developing an entrepreneurial mindset. This type of knowledge decreases the likelihood of bad financial habits or an entitlement attitude taking over, and increases the likelihood our children will lead happy, meaningful and personally successful lives, lives that have the potential to impact the world in a positive way. 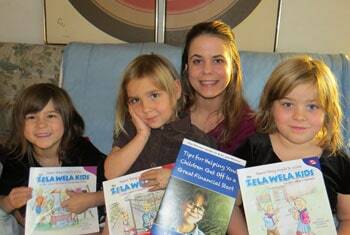 The Zela Wela Kids Wish List is a great place for your young child to keep track of their "wants." 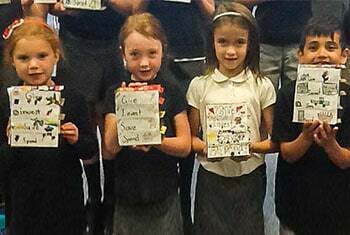 It teaches them to prioritize and make choices not mention get practice with their printing skills! 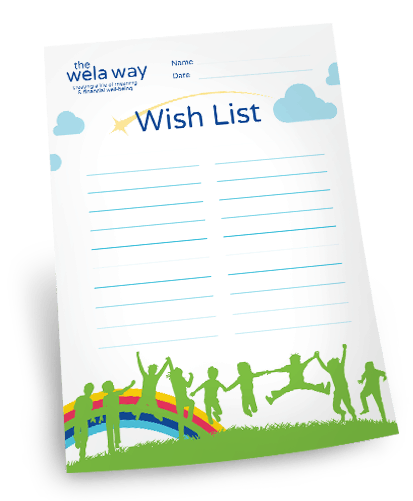 This wish list provides you a fun and effective way for dealing with your child's requests for "stuff". When it comes to raising your children to be happy and successful in life, involving gratitude each day can have powerful, positive long-term effects. The positive feeling of giving will make them feel abundant and optimistic thus allowing them to plan for what they want to achieve! 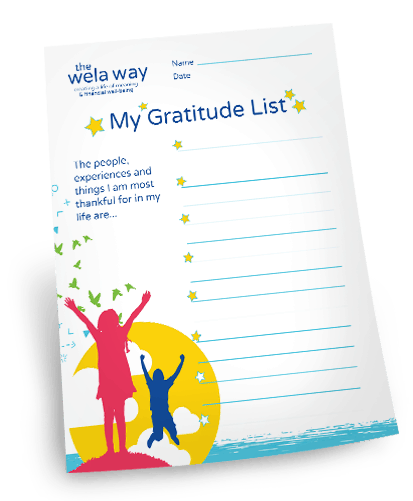 Enjoy Sharing the Daily Practice of Gratitude Together! Writing goals down has been proven to increase the likelihood they will be achieved. 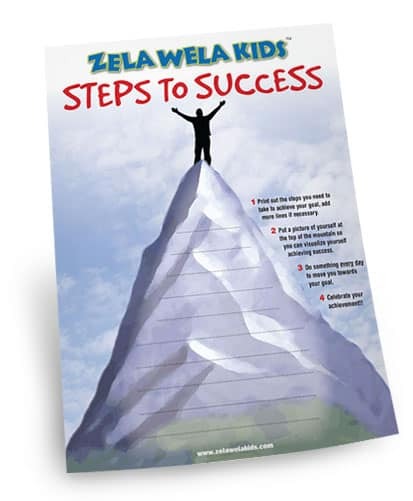 This resource has been created to provide your children with a fun and motivating tool that helps them get excited about their goals and the steps necessary to achieve them. Writing goals down has been proven to increase the likelihood they will be achieved. 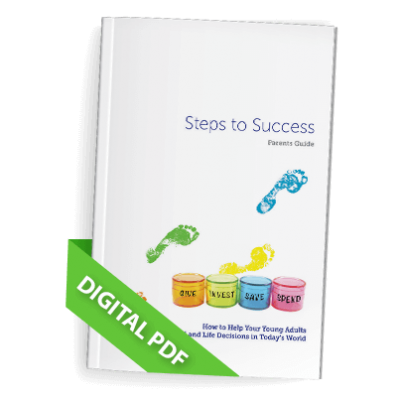 This resource has been created to provide you with a fun and motivating tool that will help you get excited about your goals and the steps necessary to achieve them. 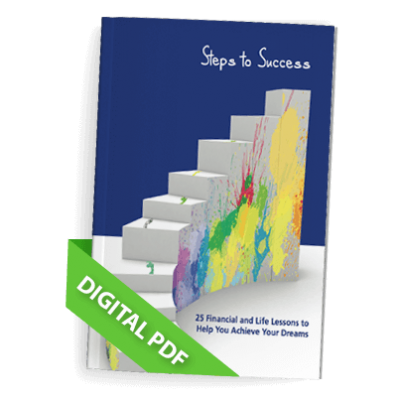 15 Critical Financial Life Skills - Your Children Need For Success! When it comes to raising your children to be successful in life, many parents aren't sure about how discuss financial life skills. 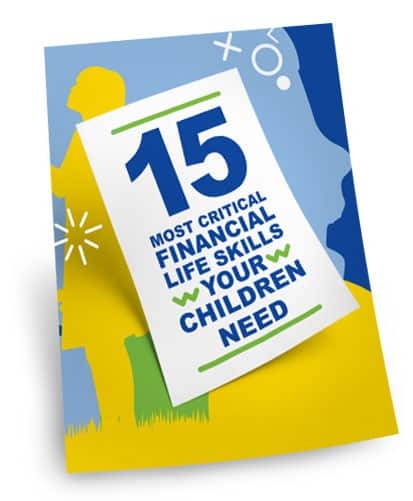 This Tip Sheet give you 15 Tips and Financial Life Skills every child should know. 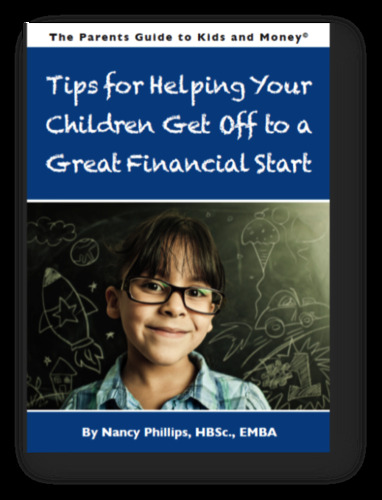 It will benefit both you and your child if they begin to develop good money habits while they are young. The best way to learn something is to experience it. 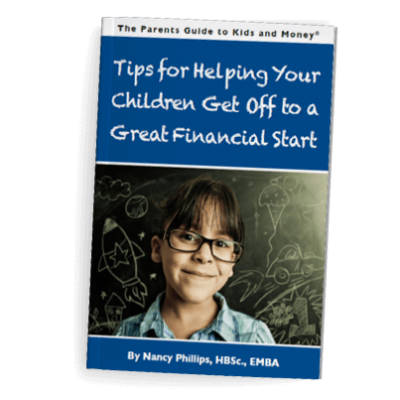 Planning and keeping track of your money helps lead to financial success and these habits are easier to start at a young age! 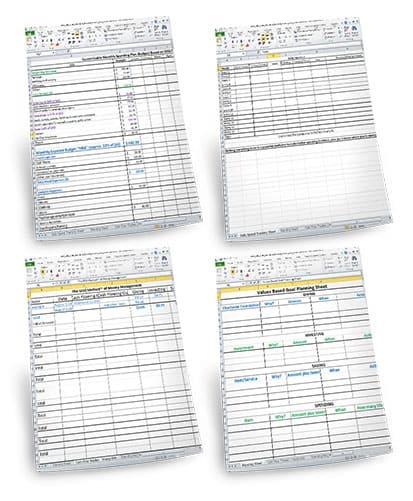 This excel spreadsheet helps to build good habits, personal responsibility and long-term wealth using the GISS Method of money management. These two lists are a great way to plan your holiday spending. 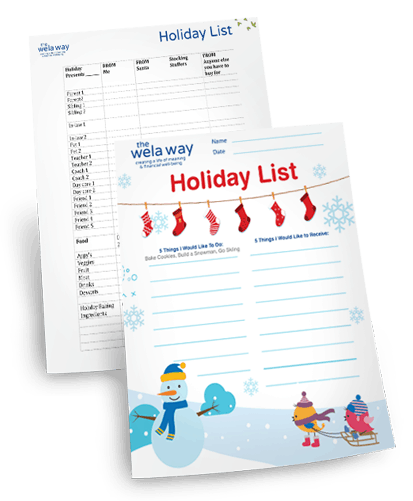 The Kids Holiday List Let's you know which item is ranked the highest and thus most likely to be appreciated and used. For the second list, I carry it with me in my purse while shopping for the holidays. It's invaluable for keeping track of everything from presents, to treats, to holiday decorations. 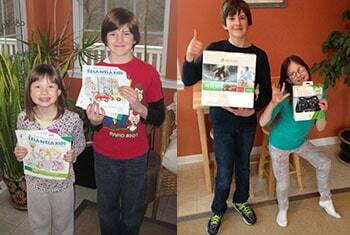 “Hi Nancy, I am so grateful that I went into Save-On that day and came across your books. It is so fantastic to read them to my girls and watch their little minds grow, and yes, as you said, no more temper tantrums in or leaving stores! I’m lovingly firm in ‘let’s put it on your wish list’ and surprisingly they have barely anything on that list! It was “in the moment” that they had hard time with. I have been talking about your books to everyone I know, and I even carry them with me in my purse. Lol and so many people are just in awe!